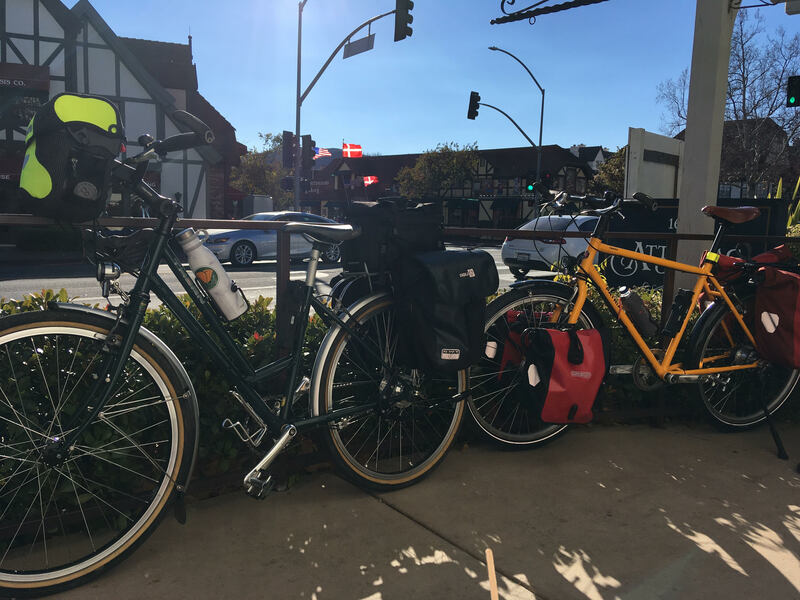 I am sorry to report that two cycling tourists from Great Britain had their touring bikes stolen from a Starbucks in Oxnard. A yellow Patria Terra and a green Thorn Raven. Pics below. I have contact info for the bike owners if you have any suggestions or information.